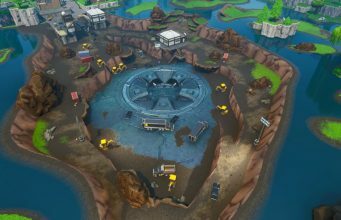 Datamining of Fortnite Patch v7.00 reveals many new audio files which suggest that a new Limited Time Mode which is focused on a Sword may be coming to Fortnite. All of the files are prefixed with the br_sword filename, there are audio files for multiple scenarios such as attacks, impacts, and swings. A little more than 30 seconds of audio can be heard in the above video. Many players indicate that the Sword will be much more than a standard weapon and is likely based on a Limited Time Mode, similar to the Thanos LTM. 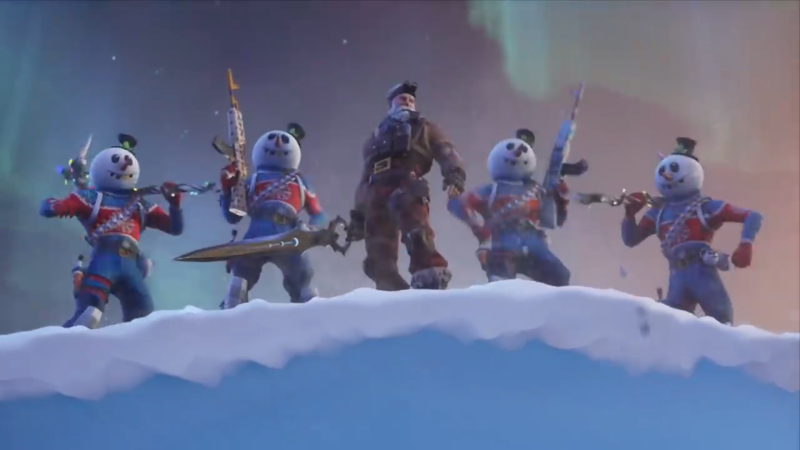 Swords can be spotted in the Fortnite Season 7 Cinematic Trailer, this was seemingly meant to be a teaser placed by Epic Games. It is not yet known or confirmed what these assets may belong to. It’s safe to say they are not leftovers or scrapped due to the sword’s presence in the Season 7 Trailer. What are your thoughts on these audio assets? If they’re a part of an upcoming Limited Time Mode, what do you imagine it will be like? Stay tuned to FortniteINTEL for more information as it becomes available.